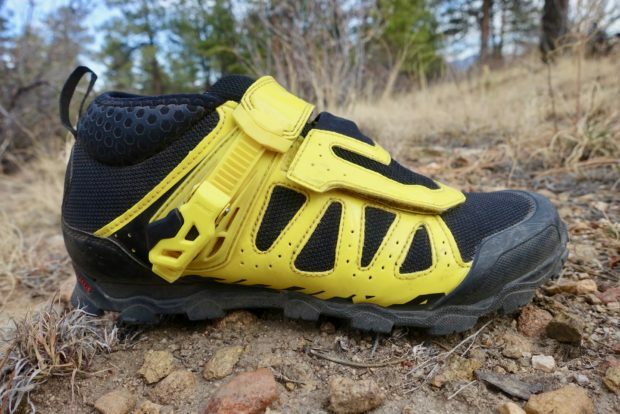 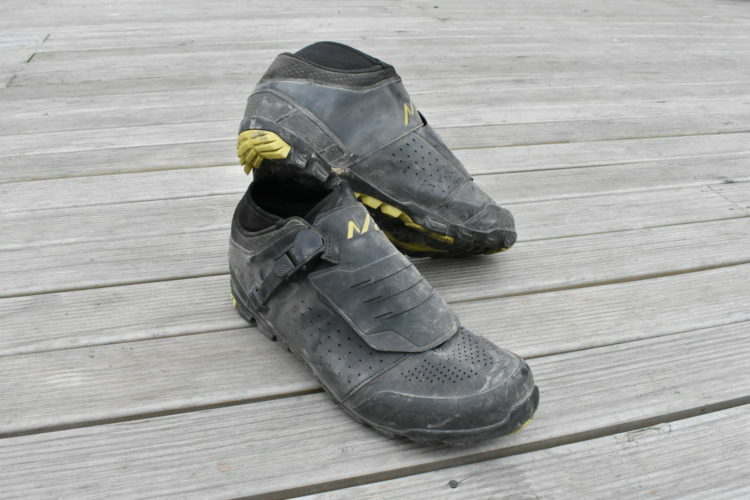 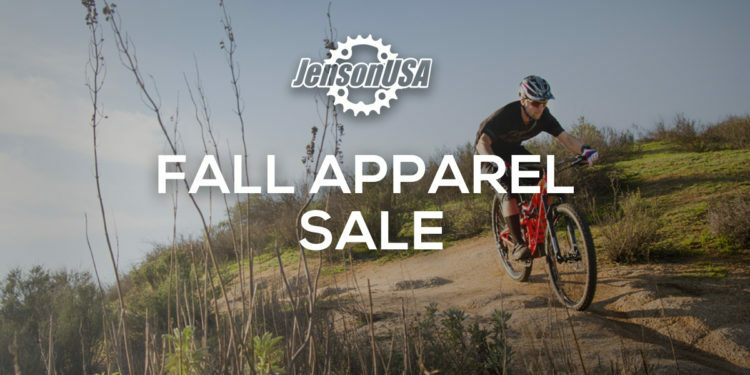 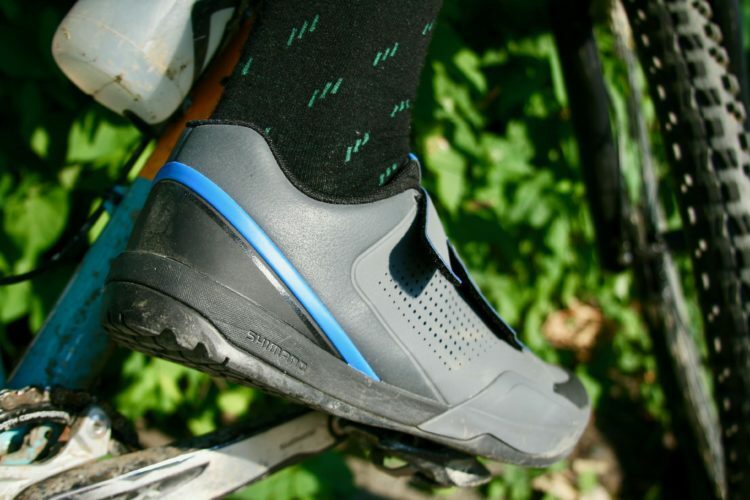 Mountain bike shoes come in two basic types: clipless and flat pedal shoes. 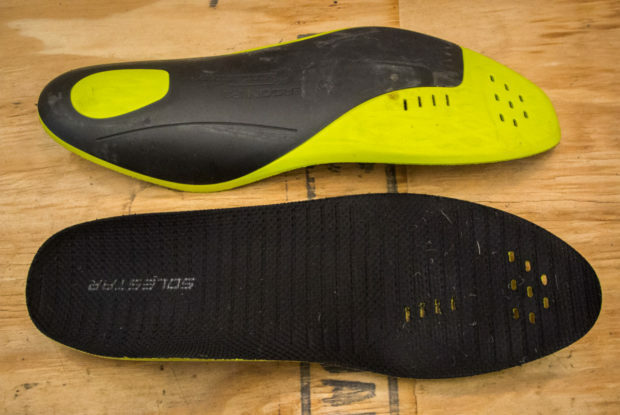 Both styles feature stiff soles designed for efficient power transfer from foot to pedal. 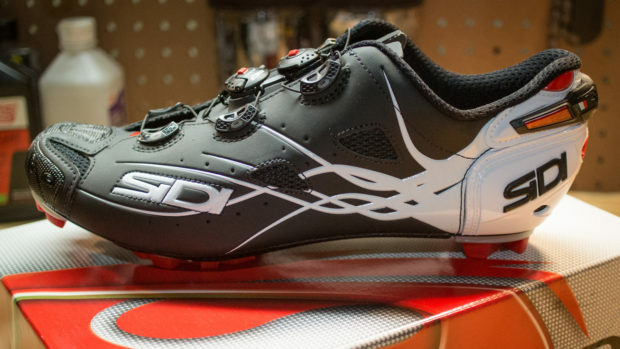 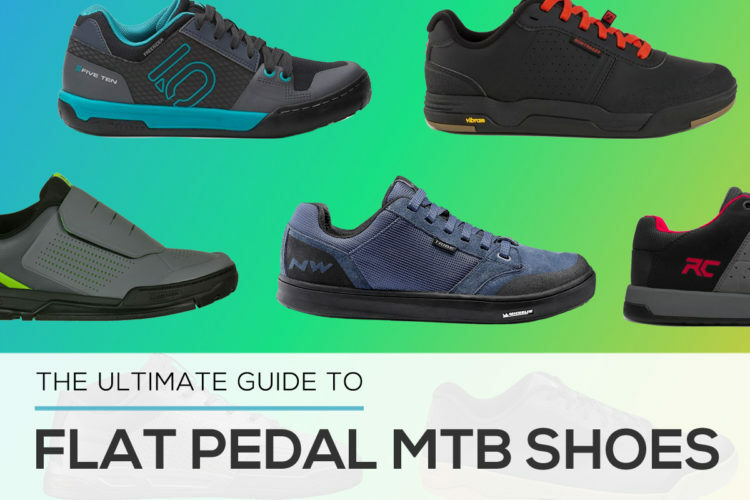 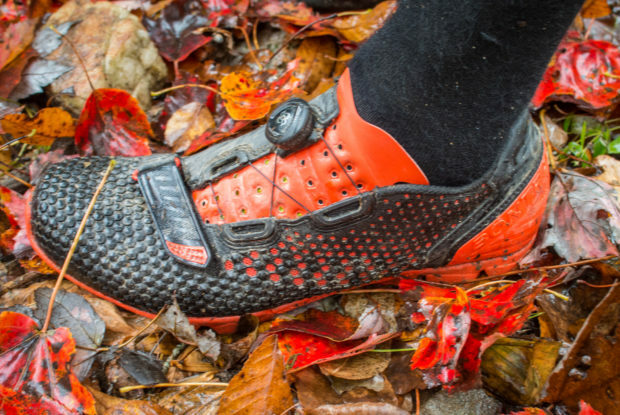 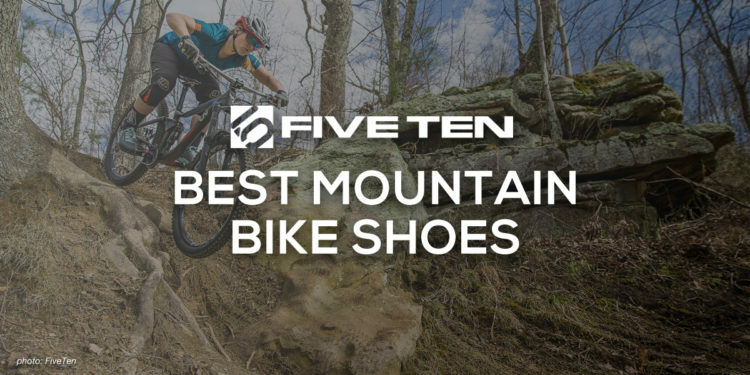 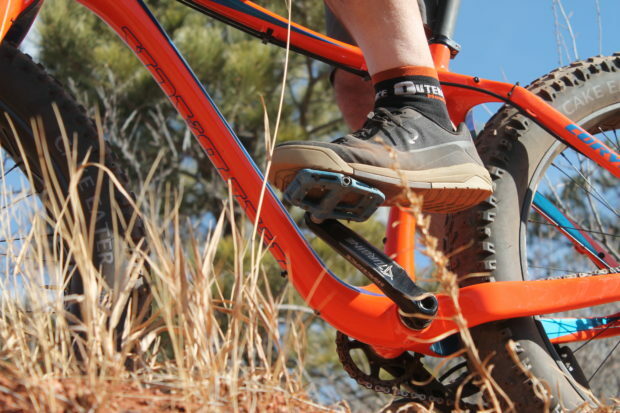 Check below for the latest MTB shoe news, reviews, and buyers guides. 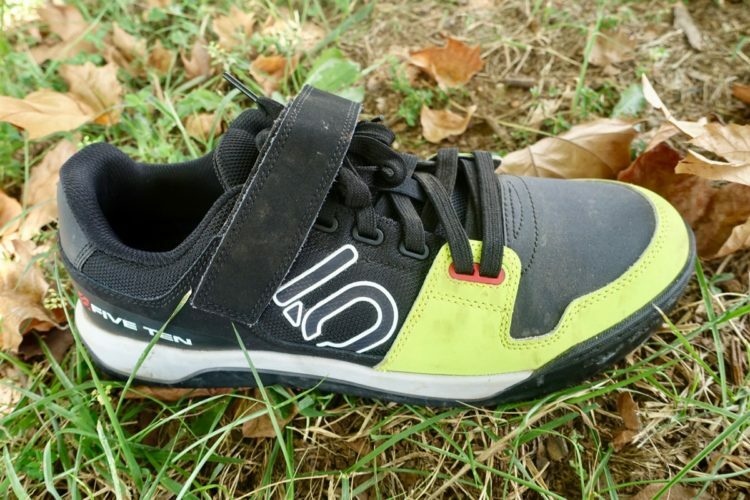 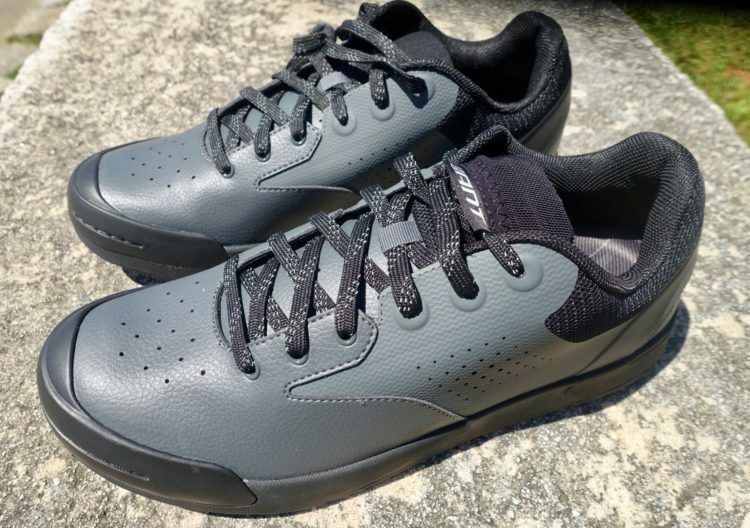 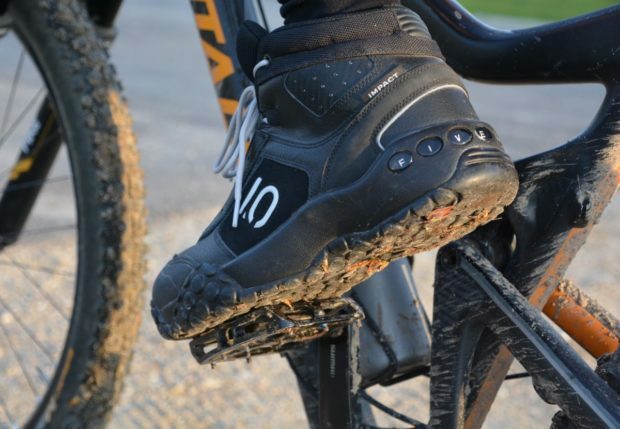 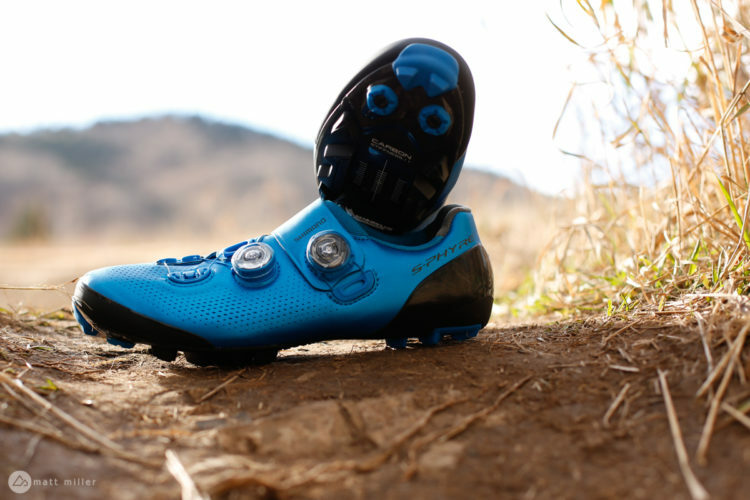 The O'Neal Pinned SPD mountain bike shoe can be used with clipless pedals or flats. 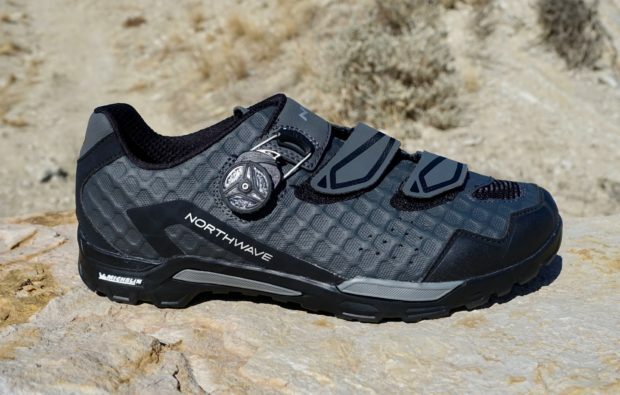 Shimano updated the ME7 trail/enduro mountain bike shoe for 2019, with new uppers and a roomier fit. 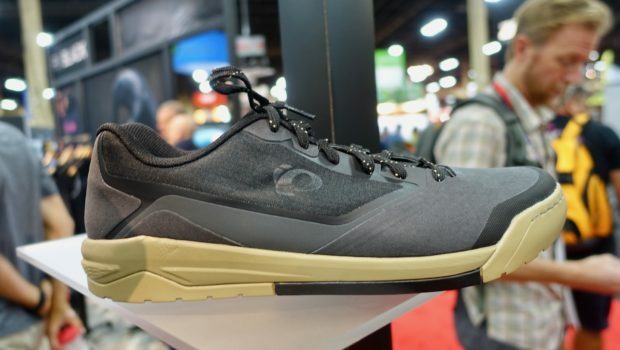 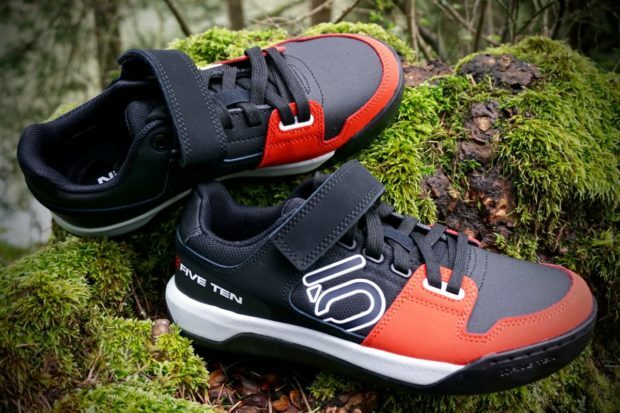 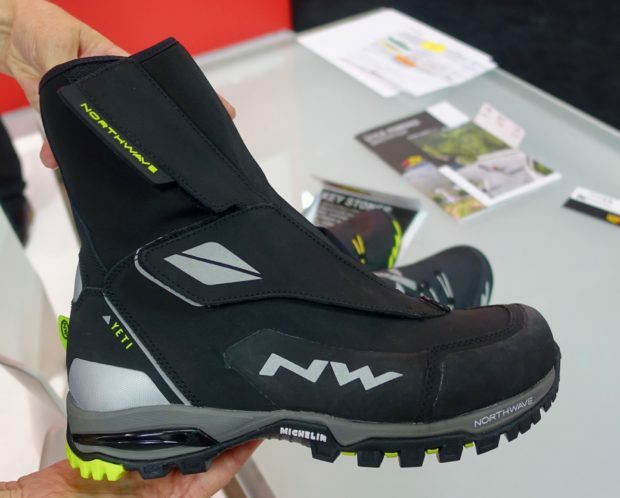 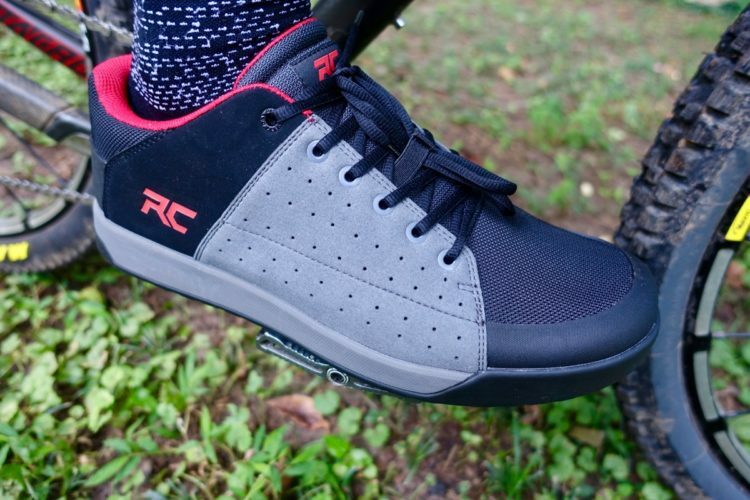 Ride Concepts is launching a complete line of mountain bike shoes, including the Livewire which we tested. 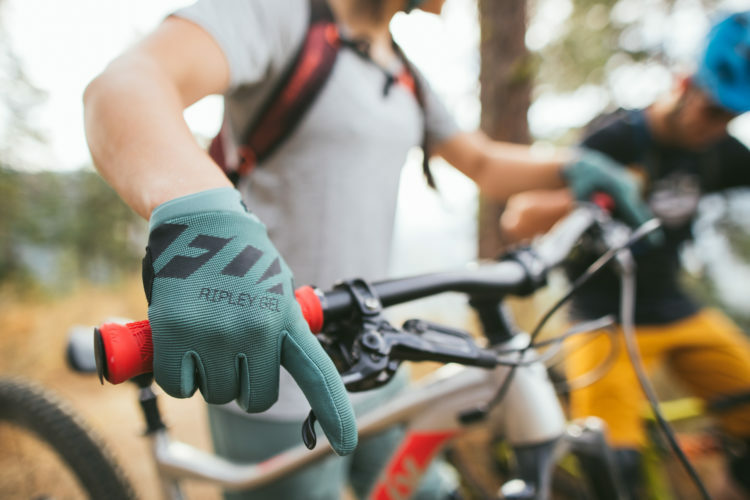 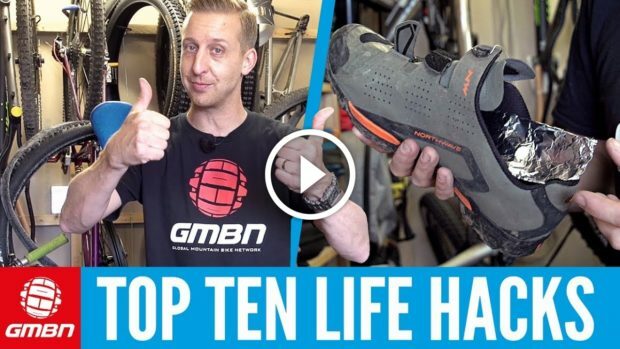 Top 10 mountain bike related hacks using real-life household equipment and ingredients. 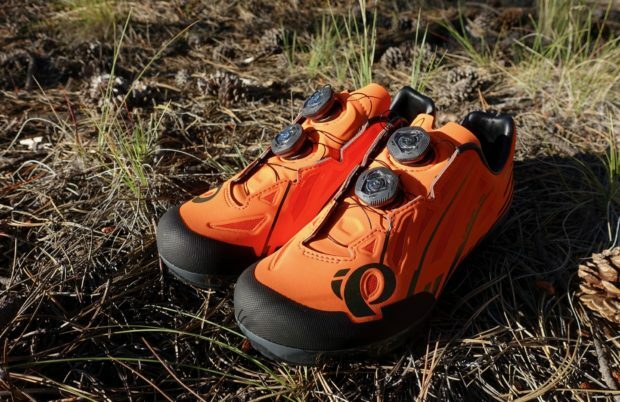 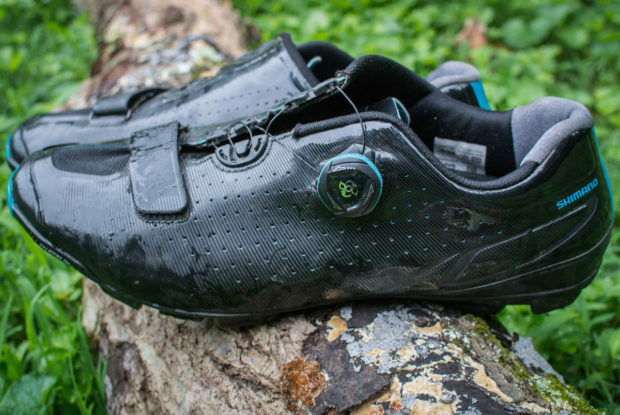 Pearl Izumi's first-ever flat pedal bike shoe, the X-Alp Launch, is light enough for all-day rides.